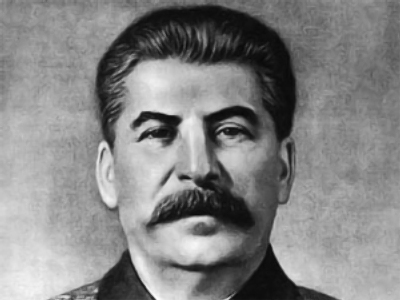 Joseph Stalin was called "the Father of the Nation" who brought the country through the war, but locked away in labor camps the heroes who helped him do it. 58 years after his death, the dispute over his legacy is still loud and clear. Some of history's most notorious dictators, like Benito Mussolini, Adolf Hitler – or Joseph Stalin were for years adored by the people of their countries. The phenomenon of a personality cult has intrigued historians and psychologists alike. 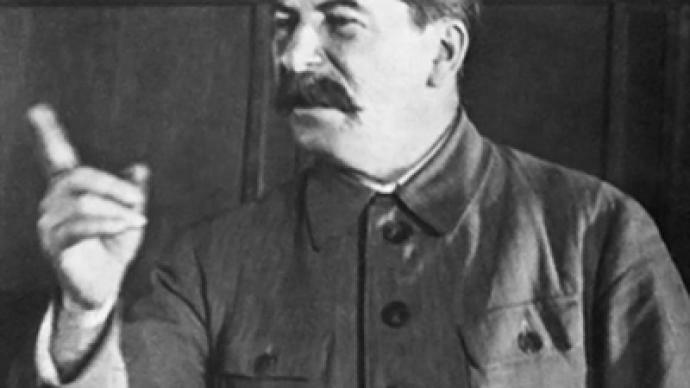 The so-called "People's Father", Joseph Stalin, ruled the USSR with an iron fist, and despite the terrors, persecutions and executions, he was almost worshipped. This love is still something not easy to account for. By the time the Soviet Union entered the Second World War, Stalin's personality cult was at an all-time high. Men and women of all ages were willing to lay down their lives, firmly believing that bravery and, ultimately, victory would guarantee them Stalin's approval. Lev Netto was 23 when he returned home from the battlefields. Having survived dozens of attacks, partisan missions and months in captivity, he was proud to be coming back alive. Proud to have accomplished what "comrade Stalin" had asked of him. 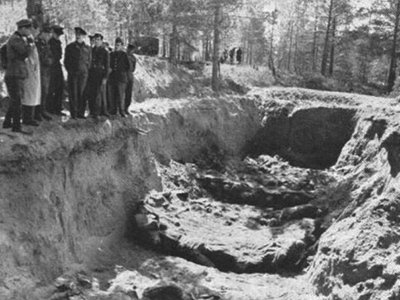 In 1948, Lev Netto was accused of being a traitor and sentenced to 25 years in a labor camp. The charge was simple: he survived captivity, which to Stalin's mind meant he had sold out his country for his life. No proof was necessary. After three months of torture, Lev Netto was ready to sign any document. "I refused to sign their so-called confessions, even after all the torture they put me through. But then they said "if you don't sign, we'll bring your parents here" – and I couldn't let them go through this. So I agreed,” says Netto. After eight years in a labor camp in Norilsk, a town in Russia’s polar region, Lev Netto returned home – and the new Secretary General of the Soviet Union denounced Stalin's personality cult. The man who had twice been named Time Magazine's Person of the Year had all his carefully sculpted glory taken away. 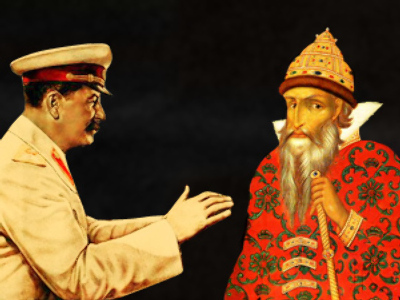 Despite all the denunciations 55 years ago, Stalin still evokes mixed emotions to this day. The very fact that half a century later Stalin's actions are still debated and their emphasis on Russian past, present and future asserted, means the personality cult has survived to some extent.